How do Sleep apps work? Invest in the right kind of mattress and sleep wear too. 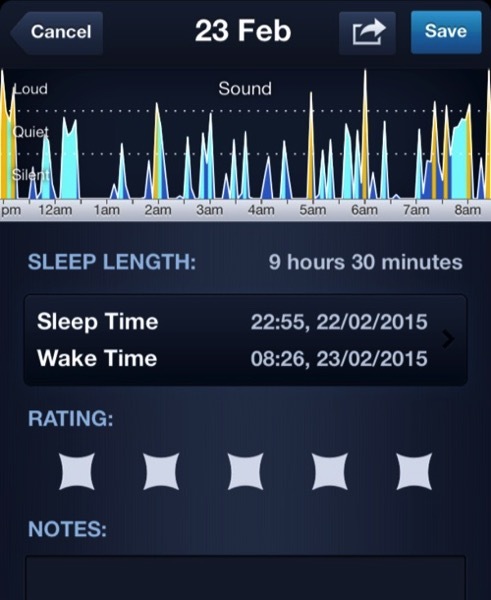 Use sleep tech of all kinds to help you analyze your sleep patterns and improve the same. When it comes to the use of technology, nothing comes close to the efficacy of sleep apps that perform some pretty amazing things in order to help you sleep. So pull out your smartphone and download some sleep apps and watch your sleep quality improve by leaps and bounds. At their core, sleep apps are all about tracking the way you sleep. You simply set your smartphone under the pillow or on your nightstand and go to sleep. With the help of microphones, motion detectors and accelerometers, a sleep app can check out exactly when you go into REM mode and wake you up only when you are in the lightest sleep phase possible. All of which helps because it allows you to wake up refreshed after a night of truly restful sleep. Sleep apps collect a pretty large amount of data while you sleep. 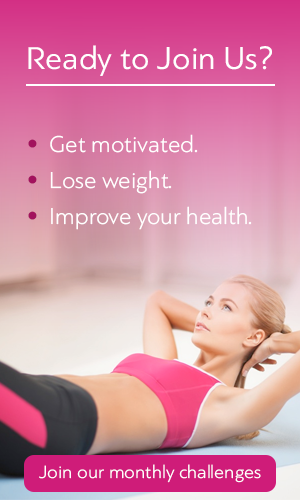 Apart from the work that they do, you can also use log features to input the dreams you have dreamt and even your dietary intake and the exercises you do. Comprehensive analysis of your day and the food and drink you have imbibed before you sleep can help an app tell you what you should and should not do. The sounds you make while you sleep. The movements you go through. Sleep states – deep, dreaming, light and so on. Sleep apps will then present all the data they have collected in graphs and charts that are very easy to customize and understand. Being able to see when you have your deepest sleep and when you have the most disturbed sleep can also help you change your habits and sleep patterns so you make the most of the snooze time you get. Of course, an app can also help analyze daytime naps or power naps that you may take every now and then. Smart alarms that wake you up only in your light-sleep modes. Binaural beats that play different levels of sound in each ear. Customized playlist so you can enjoy all your favorite sounds or music while falling asleep. White noise, pink noise options. Gradual alarm clocks rather than jarring sounds and so on. Indubitably, sleep applications on your smartphone or tablet can go a long way in helping you master the art of sleep hacking. If you support the use of sleep tech with healthy lifestyle changes then you improve the ways in which you can boost the rest your body needs in order to enjoy an even more productive day when you wake up.